From the beige to the brave, carpets make a house a home. With benefits ranging from sound and heat insulation to providing a soft, luxurious feel, it's no surprise that carpets are so popular! 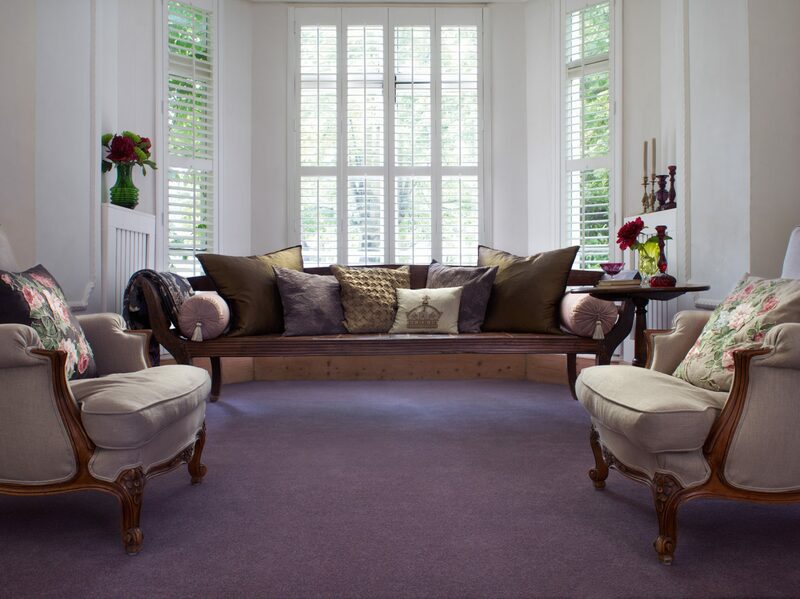 At Simply Stunning Interiors, our carpet display includes hundreds, if not thousands, of carpet samples for your home. 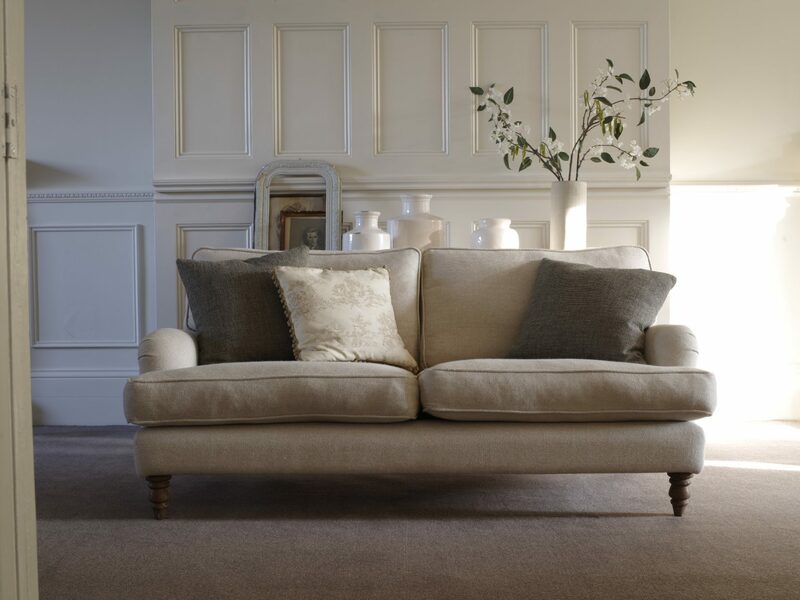 So, if you are considering carpet for a spare bedroom, a luxurious lounge, or a busy hallway, rest assured as we are confident we have the right product for you. As part of the service, we provide a full fitting service from our Simply Stunning Approved fitters and can even help you with uplift and disposal of your old flooring! If you’re thinking about installing underfloor heating in your home, it’s important to know if your carpet choice is suitable. At Simply Stunning Interiors, we help guide our customers by providing a tog rating to make sure each carpet is compatible with underfloor heating systems. According to research from the Underfloor Heating Manufacturers Association (UHMA) and advice from The Carpet Foundation, you should be looking for a combined tog rating of no higher than 2.5 for your carpet and underlay for underfloor systems to operate at maximum efficiency. 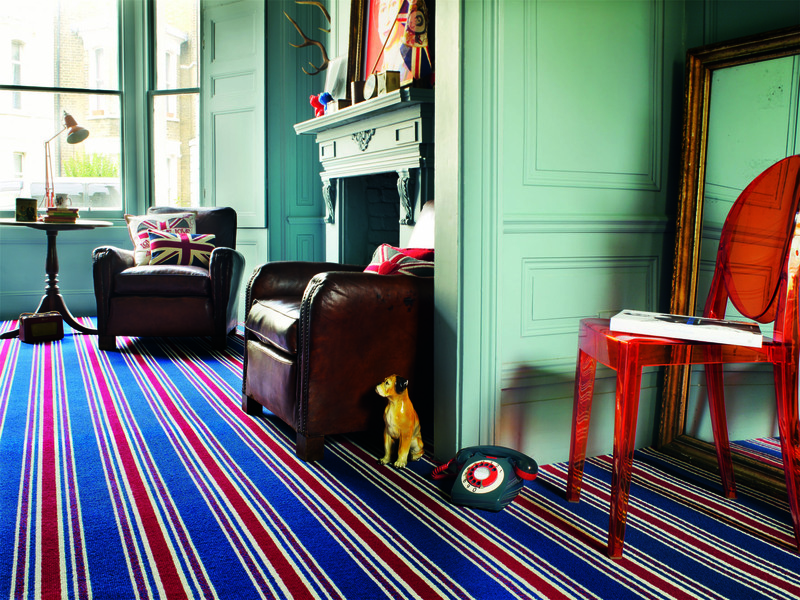 If your carpet and underlay combination is over 2.5, your heating system will not operate as efficiently as it should. However, do not let this information deter you. We have multiple ranges of underlay that are especially designed to have a low tog rating to give you maximum flexibility with your final carpet choice. Many carpets will shed excessive fibres when first installed. The duration of the shedding varies depending on how often you vacuum and the type of machine used. Shedding is a perfectly natural and common occurrence and is not a defect to your carpet. The short fibres lost over time are infact a very small fraction of the overall pile. Similar to shedding, pile reversal can occur when the pile of your carpet changes direction and light hits the surface at different angles. This is more apparent on plain carpets not featuring a patterned or heathered effect. Like shedding, this is not a defect and vacuuming will help the issue. Carpets with a high wool content can fade over time. This is caused by continuous exposure to strong ultra-violet light that lightens the fibres of the wool. The speed and effect of fading varies depending on the colour and exposure of the carpet. All cut pile carpets will flatten over time, especially in high traffic areas around your home. It's a normal occurrence and is not related to the performance of your carpet. Regular cleaning will significant help to reduce the rate your carpet flattens. Piling is a term used when little balls of fibre collect on the surface of your carpet, similar to a jumper. To avoid this, vacuum regularly and avoid walking on your carpet with rubber soled shoes as they act abrasively on the surface of the carpet. After time, the feet of your furniture will create indentations on your carpet. To help reduce indentations you can change the position of your furniture or to help lift the pile back up you can use a coin to gently tease the pile. After a carpet has been installed, you may notice a stray tuft that looks like it has come loose from the backing material. In this instance, simply cut the tuft with a pair of scissors to the same height of the surrounding pile. Doing so will have no effect on the durability of your carpet.